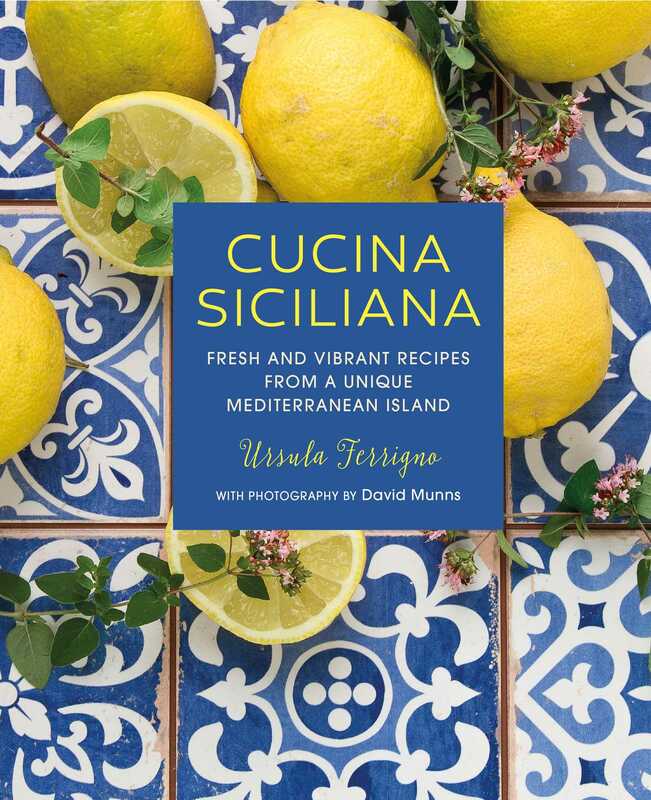 Discover the unique fusion of flavors that Sicilian food has to offer and bring some Mediterranean sunshine into your own kitchen. Sicily is a beguiling place and its prominent position has led to repeated conquests over the centuries, which has left an extraordinary cultural legacy and a reputation as the melting pot of the Mediterranean. The island’s unique food is bright, earthy, and suffused with the intensity of the Sicilian sun. Juicy tomatoes, the island’s own fragrant olive oil, wild fennel, and citrus fruits are all staple ingredients. Here you’ll discover authentic recipes for the best food Sicily has to offer including antipasti, vibrant salads, light soups, and pasta. Delicious meat and fish recipes feature Sarde a Beccaficco (stuffed sardines), and Abbacchio alla Cacciatovia (pan-fried Spring lamb with herb and anchovy sauce). Sicilians notoriously have a sweet tooth and are among the best dessert-makers in Italy. Indulge in Pistachio Gelato, Cannoli (pastry tubes filled with sweetened ricotta) and possibly Sicily’s most famous export, Cassata.